QR codes are simply awesome. I’ve blogged about them before such as here and here. There are a tonne of different apps and websites that you can use to both create and read them. For me it has been clear for a long time that accessing information, geo-locations or links to websites etc via QR codes is a no-brainer in the classroom. 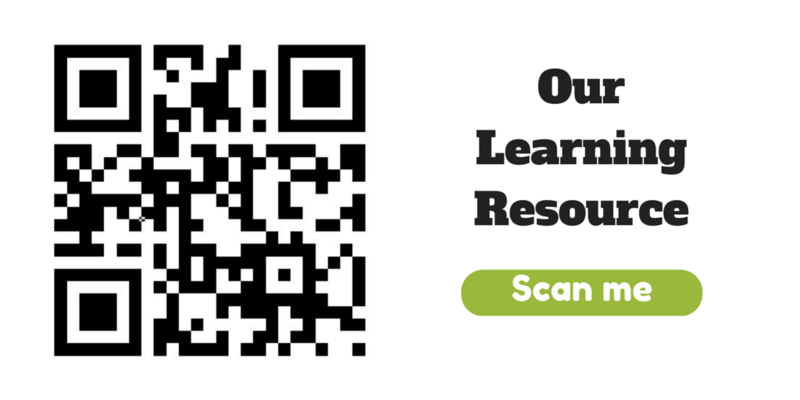 Even if it is something as simple as popping a QR code to the website resource you’re using that lesson on to a slide that you’re using with the class. The ability to take students quickly and effectively to the resource you’re using that lesson, for me, is a no-brainer. Imagine giving this resource address to Year 9 to type in on a Friday afternoon… http://www.bbc.co.uk/education/guides/ztqtyrd/revision – how long would it take the entire class to type that in and get it correct? When it comes to an app which facilitates both creation and reading of QR codes, it has to be the full paid version of QRAfter. At £1.49 it’s not exactly going to break my bank, however on a whole school level that is quite an expensive app. 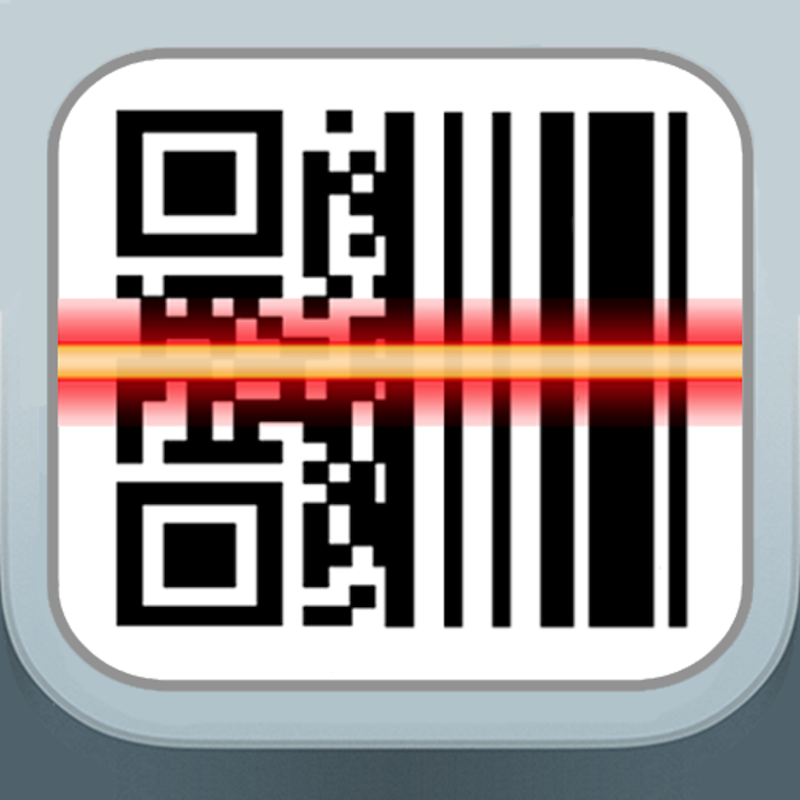 QRReader for iPad is a free and effective alternative. It doesn’t scan quite as quickly in my experience and isn’t as well designed (IMHO) but it does the job. It’s a Ronseal app and it does the job just fine and most importantly is free. So there you have it. You don’t need me in this post to sing the praises of QR codes; that is a done deal – just get the app and get creating and scanning!